Announcing the 4th straight 8 shootout in CANNES. 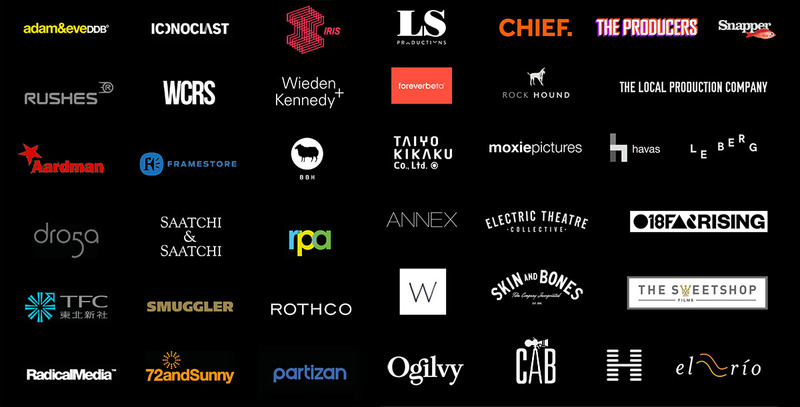 straight 8 and the APA, with support from Cinelab London, invite 20 creative companies of any kind, from anywhere in the world, to compete at straight 8 for charity, with a guaranteed premiere in Cannes in June. The challenge: make a 2.5 minute short film created entirely in-camera on just one cartridge of super 8mm film. Every shot is taken in story order, with no opportunity for re-takes or editing. Entrants send their exposed but un-developed film cartridges to straight 8 partners ​Cinelab London​ who process and scan the films. It’s that ‘simple’. And the most thrilling part is that the first time a​ anyone​ sees even their own work – no matter how or if it came out – is at the premiere in a huge cinema in Cannes in June, packed with an audience of their peers and competitors. A live vote at the cinema immediately follows the screening and winning companies donate prize money to the charities of their choice.​ Because every film is shown at the premiere, 20 is the maximum number of companies that may enter. To have a chance to enter, interested companies MUST register via the link below. Just some of the companies that have braved straight 8 shootout in previous years.